Beginning its life on the slopes of Central's Old Bailey Street, it now occupies a whopping 10,000 sq ft space in east Kowloon's industrial area of San Po Kong. 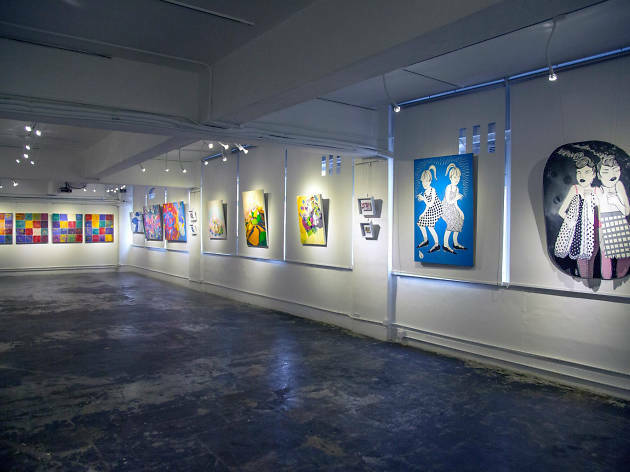 The gallery frequently focuses on fine art from yuonger creatives who hail from Hong Kong and beyond, with six to 10 exhibitions held every year. 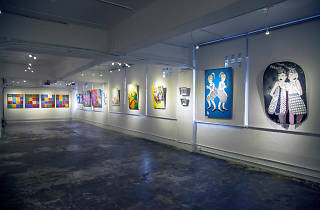 It also participates in art fairs both local and abroad.